On the 5th and 6th December Colegio Santa Elena, Spanish partner, hosted the members of the consortium in Vilarejo de Salvanés for the third meeting of the TangIn project. The objective of this meeting was to analyze the preliminary results of the pilot phase that took place in Murtosa School in Portugal. 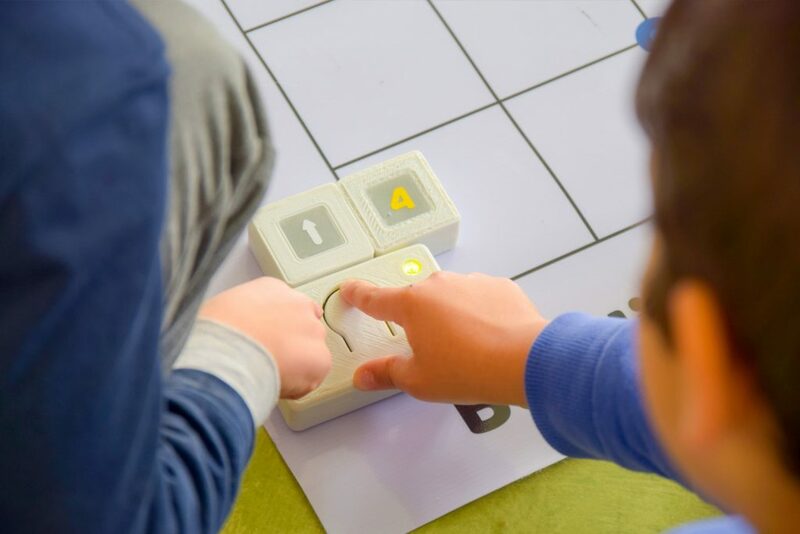 The pre-pilot phase was implemented by three primary teachers in the second and fourth classes, each of which implemented 5 sessions with the students, using classe exercises with tangible programming activities, related to the school curriculum subjects. Partners also had the opportunity to plan in detail the upcoming activities of the project, namely the European workshop to be held in January in Aveiro, organized by the University of Aveiro, where 16 teachers from Portugal, Spain, Bulgaria and Latvia are expected to join. To learn more about the TangIn project or if you would like to know how to participate in the project activities or have access to the resources produced, you can do so by contacting Pedro Costa through the email pedro.costa@inova.business or by consulting the project website (www.tangin.eu) or the Facebook page.